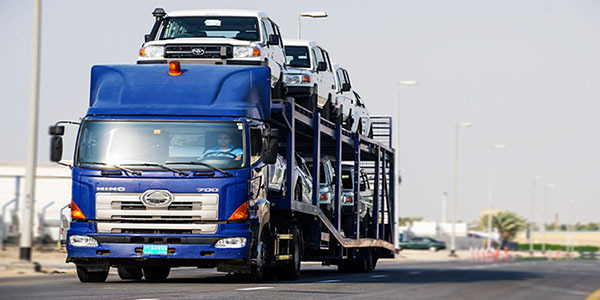 Our automotive logistics specialists are experienced professionals who clearly understand the unique environment and challenges of this dynamic, global industry. We work hard so our clients receive nothing but the most innovative, highest quality solutions, with the required visibility and control, configured to their specific requirements. Our approach to automotive logistics takes a broad view of your supply chain, including everything from the supply base to final destination. Our 15+ years of managing increasingly complex automotive supply chains has resulted in a wide range of innovative solutions that deliver performance and service level improvements at significant cost reductions to our clients. By maintaining a clear focus on quantified value, we provide maximum transparency, which enables you to make fact-based decisions to improve the speed, productivity and reliability of your supply chain, thus delivering real competitive advantage to your business. Also we are providing Milk Runs which are great way to achieve the three central lean logistics concepts: lot size reduction, increased frequency of delivery, and leveled flow.